It takes a great deal of time to prepare for a marathon, as stated above, unless you are already in tip-top shape and have a high amount of respiratory endurance. Because of this, it’s essential to get started as early as you can in a comprehensive training process. Running and preparing your body every day helps to get you used to the wear-and-tear that a marathon is going to put you through. Starting your training several months before a marathon ensures that you are going to have the time that you need to be fully prepared to take your running to the next level. 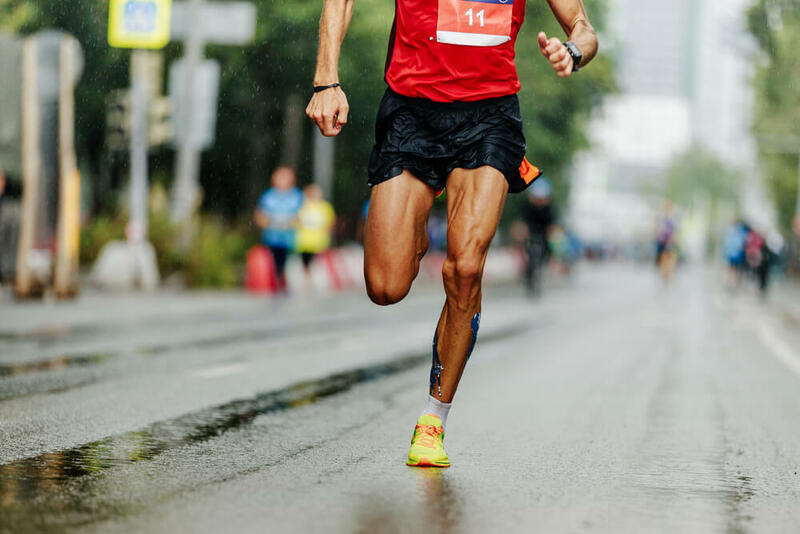 Because of the physical toll that marathon running can take on your body, if you’re not careful, it is important to make sure that your body is ready to handle the accelerated activity and training that you are going to have to put it through. The best way to do this is to go to your primary physician for a physical. 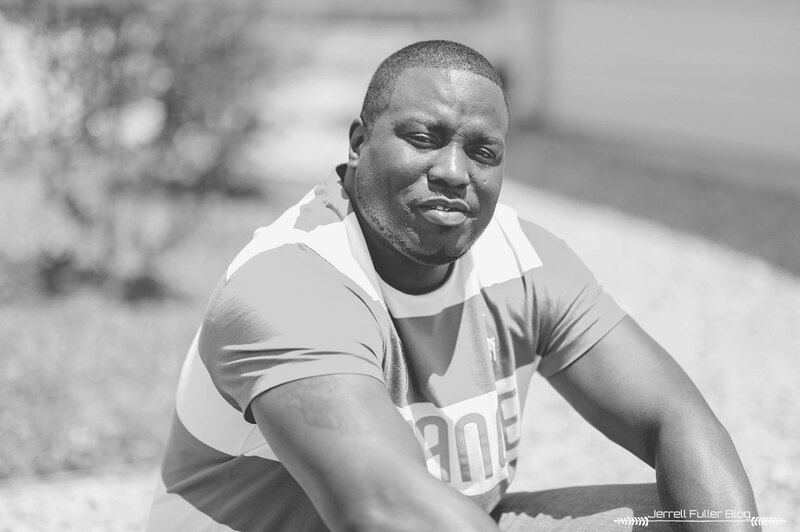 After that, consulting a physical trainer can give you an idea of what to expect out of your body and how to keep it healthy during this process. This can’t be stressed enough, but getting a decent amount of sleep each night is so crucial to the results that you see in marathon running. First of all, your alertness, endurance, and speed are all going to increase when you are getting a reasonable amount of sleep. In addition to that, your chances of getting injured drastically decrease when you are engaging in healthy sleeping patterns. Always make sure you’re getting enough rest during a marathon preparation period. 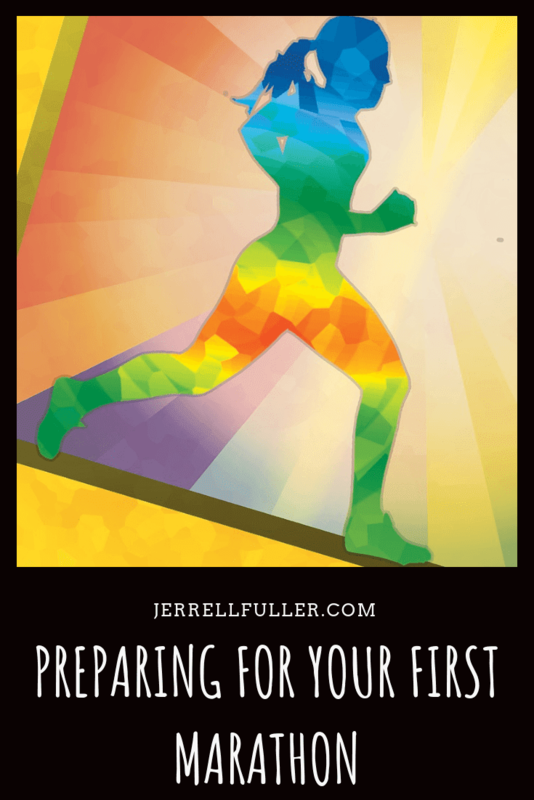 As stated above, you need to consistently keep running, if you’re going to be ready for a marathon. This means that you need techniques to keep yourself honed in on the training process. One key way to do this is to listen to music. Music has a clear psychological effect on our physical abilities, which we’ve conclusively known since a 1911 study found that cyclists would pedal faster when listening to music. As such, it is vital to build a playlist that works well for you to help you prepare, day in and day out. Check out this article for some tips on how to put together your ideal workout playlist. If you’re going to spend the countless hours preparing for a marathon, then you damn well better enjoy the act of running. You probably already enjoy it, if you’re already thinking about running a marathon, but you need to adjust your mindset to have a complete craze for running. This comes with countless of hours of training, because it helps you develop the ability to get a runner’s high, which is a sudden burst of dopamine that your brain releases after a long-term period of physical, endurance-based exertion. 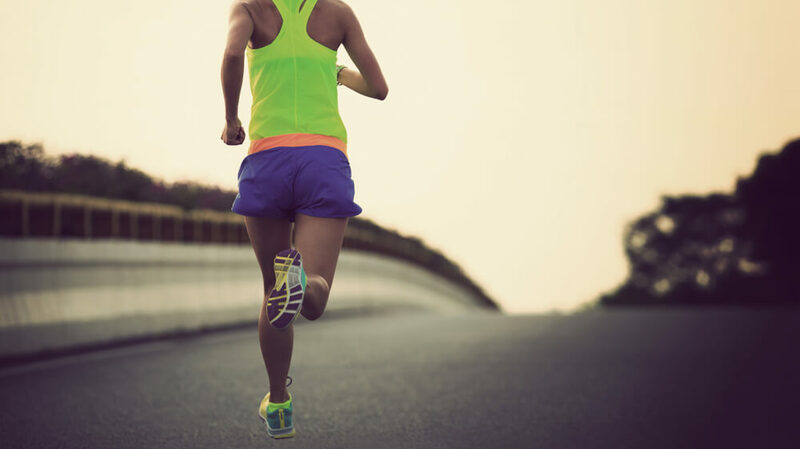 If you’d like to learn more about a runner’s high, then take a look at this article, here! Getting ready for a marathon is taxing, but it’s also a lot of fun. One last thing to always keep in mind is that you should never let your safety slide. There are plenty of opportunities to hurt yourself when preparing for a marathon or running it. Aside from heavy impact injuries, training without the proper stretches or nutrition can cause muscle tears that will put a stop to your training and potentially hamper you for years to come. 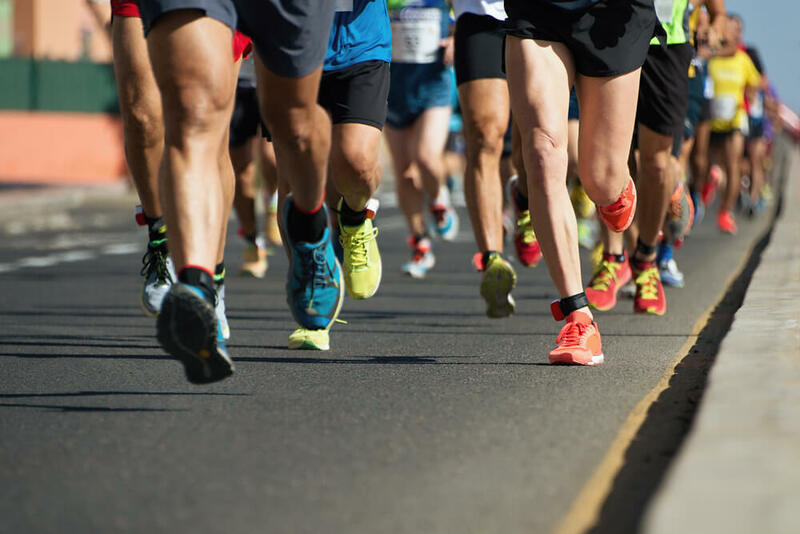 On top of safe training practices, you also need to make sure that the marathon itself has proper safety protocols in place for all of the runners.